i'm all about oatmeal + pb!! Lately, on work days I have oatmeal with pumpkin, cinnamon and walnuts. Always have a banana on the side. My favorite hot breakfast is oatmeal with berries, drizzle of maple syrup, and a big dollop of pb. 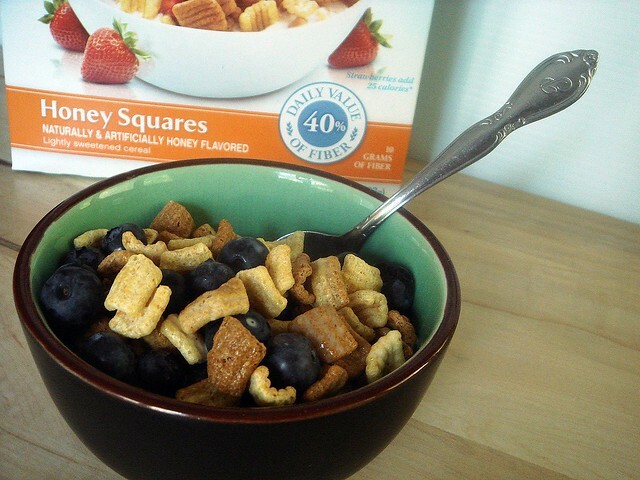 My favorite cold breakfast is a huge bowl of cereal. 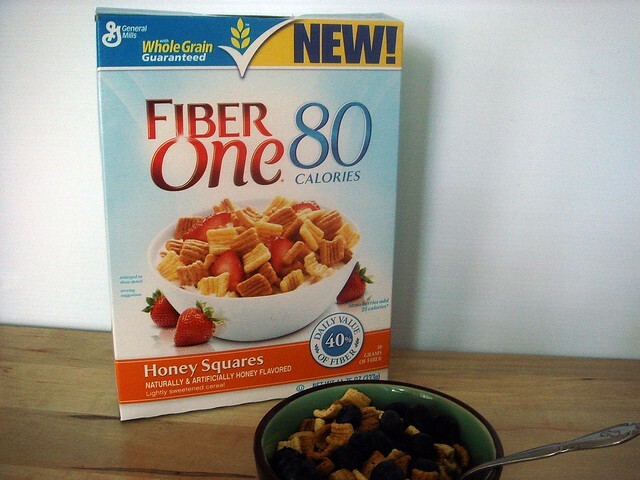 I would love to try Fiber One. Protein smoothies or egg white frittata with a variety of vegetables (if I have time). I commented on the FO FB page. My healthy breakfast is usually a yo-Crunch yogurt, which is surprisingly healthy despite the oreos on top. I also add a fruit salad to my breakfast, and this week, I've been crazy about cantaloupe. This contest is really exciting, great prize! I love Greek yogurt with fresh fruit. I know this is a bit strange, but I also love cold miso soup with lots of vegetable. It's great for hot & humid morning. 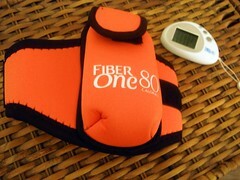 I also left a comment on Fiber One's Facebook page!